Tarpon Animal Hospital in Tarpon Springs, Florida, is a full-service veterinary hospital that offers a wide range of pet care. Our friendly clinic treats your pet as if they were our own. 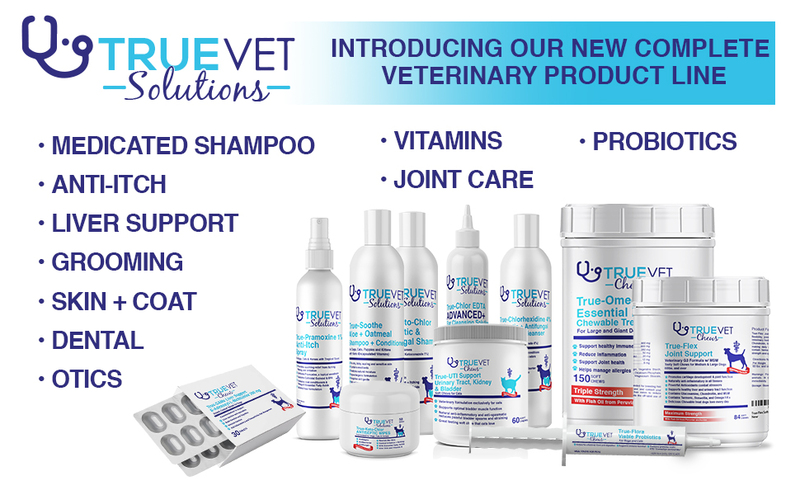 We do our very best to provide the top veterinary services and treatment possible. 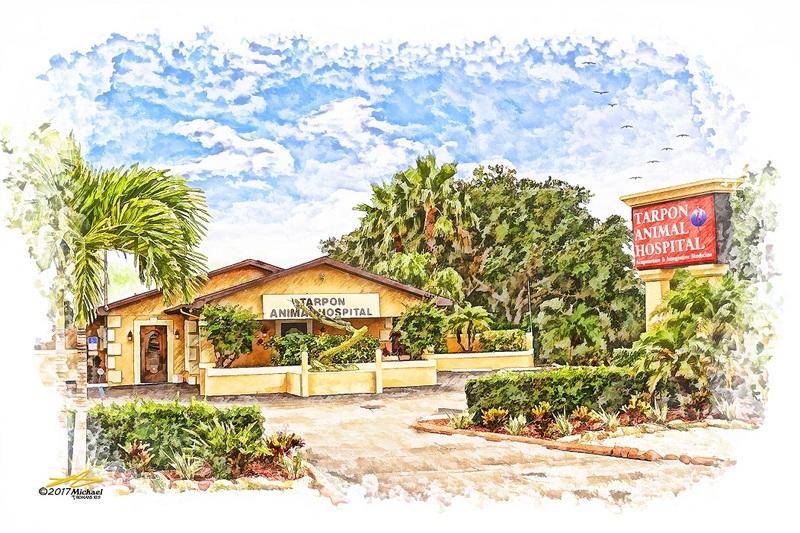 Tarpon Animal Hospital was founded in 1954, and was originally located on the historic Sponge Docks. Our complete medical and surgical facility takes special interest in dermatology and allergies, which allows us to treat itchy skin and ears. Since 1990, the animal hospital has been owned and operated by Sal Abbate D.V.M. 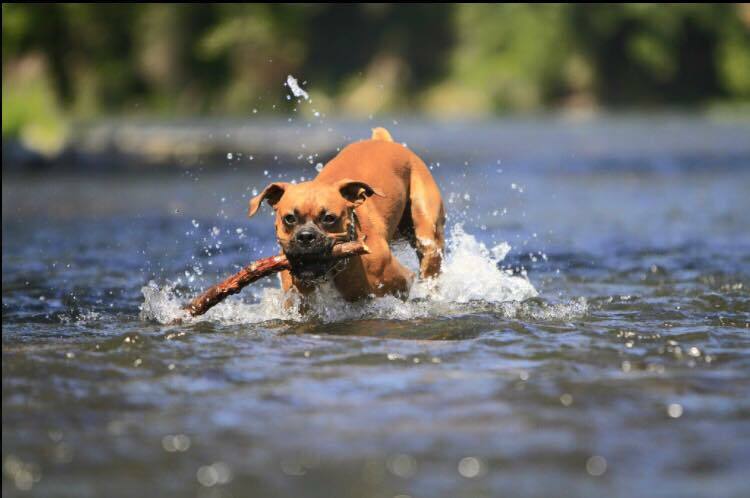 The hospital has a caring staff that includes certified technicians and 2 veterinarians that are dedicated to the health of your pet.